Starring Ryan Reynolds who’s back as the chimichanga wisecrackin’ mercenary. Josh Brolin plays Cable. 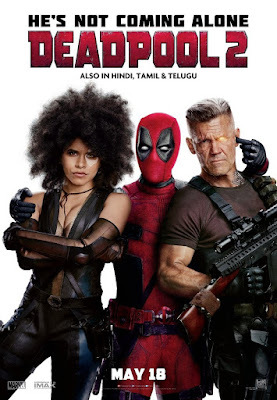 Also starring Zazie Beetz as Domino, a lethal mercenary mutant that can manipulate probability in her favor.